Drug Charges & Crimes Criminal Defense | The Frey Law Firm, LLC. Charged with a Drug Crime? Do Not Lose Hope. Drug charges carry some of the most serious consequences in the criminal justice system. When you have been charged with a drug crime, you need representation from an attorney who understands how to attack the prosecution’s case and secure the best possible result. At The Frey Law Firm, LLC, in Tampa, Florida, we are committed to defending your constitutional rights. Drug charges often involve Fourth Amendment issues, and attorney Ron Frey is skilled at examining how the police acquired the evidence that is being used against you. If the authorities violated your rights, we will fight to have that evidence suppressed. We Practice in State and Federal Court. In some circumstances, offenders are able to receive deferred prosecution or enter a diversion program or treatment program. Diversion programs are much like probation, and the participant has to meet various objectives during his or her time in the program. If the participant completes the program, his or her drug charges could be dismissed. 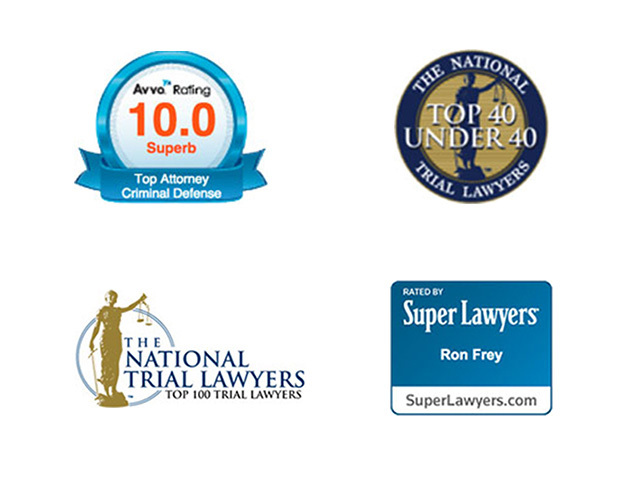 Do you need a lawyer to defend you against drug charges in Tampa, Florida, Hillsborough County or beyond? Turn to The Frey Law Firm, LLC, for the professional criminal defense you need.